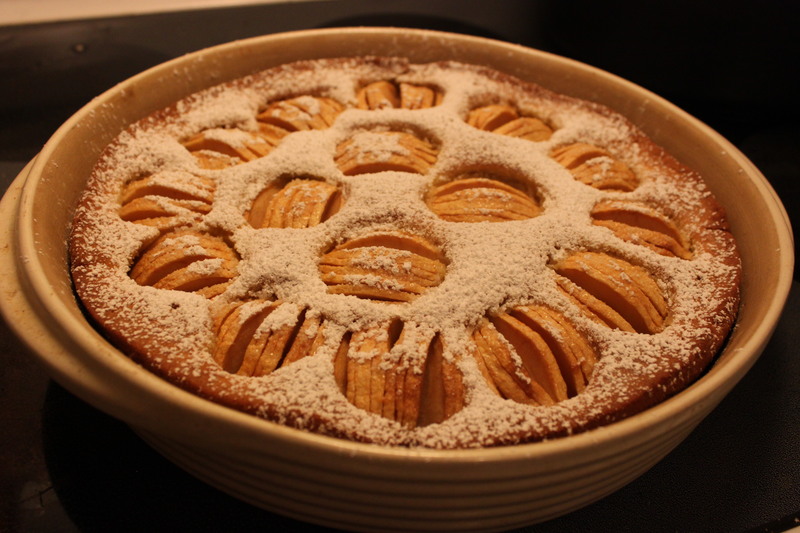 Apfelkuchen – a Birthday Treat! My son, Conrad, was out with his friends and siblings for a birthday dinner at one of his favourite restaurants on Sunday evening, and I promised him a special cake for our celebration the next day. I decided on one that I hadn’t made in a long time. 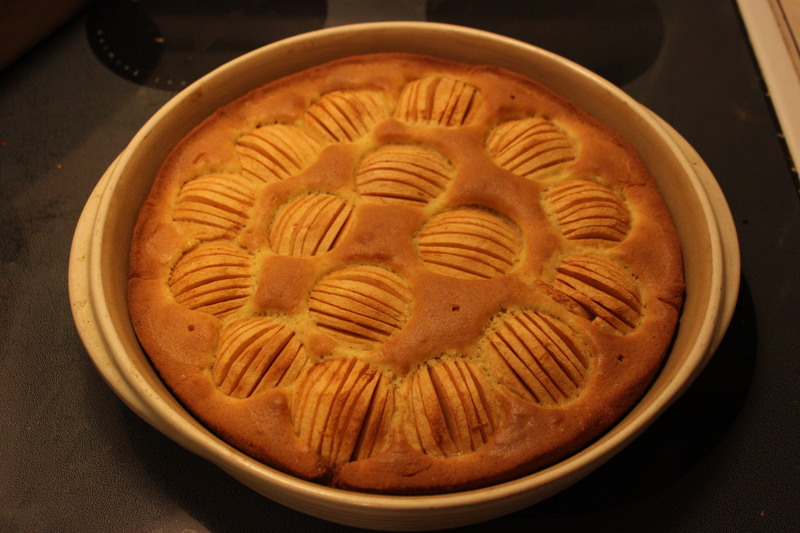 An apple cake that my mother often made, when I was younger. When he showed up on Monday evening, there it stood on the kitchen counter, all ready for digging in! He, his brothers, and I each had a generous first slice. Savoured every bite, and then came the “can I have another piece?” moment. 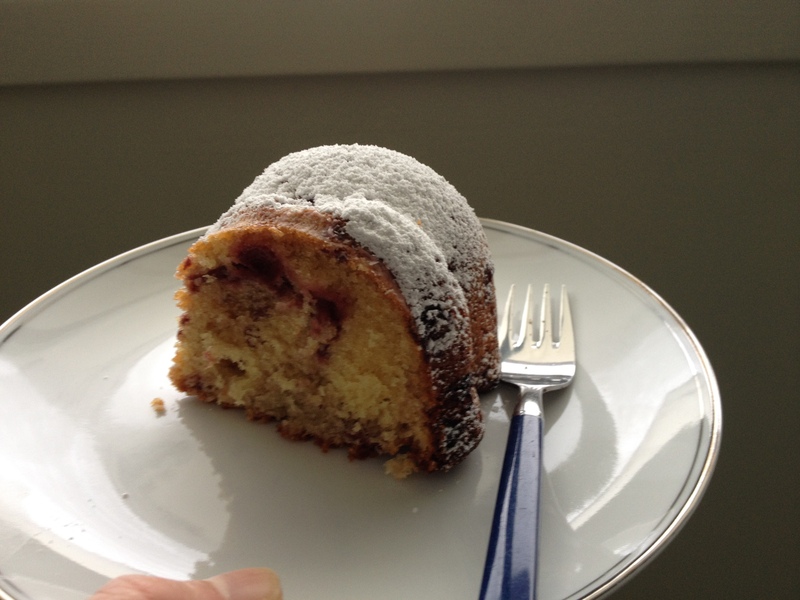 There was just enough to make four more smaller slices….and it was gone. Hahaha! Always puts a smile on my face, when food is enjoyed so much! 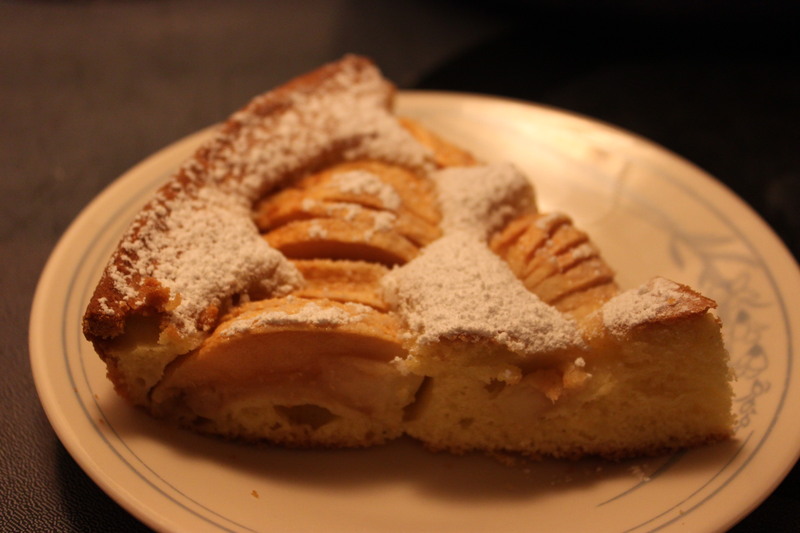 Picture 3 – A slice of Apfelkuchen (apple cake), ready to eat! 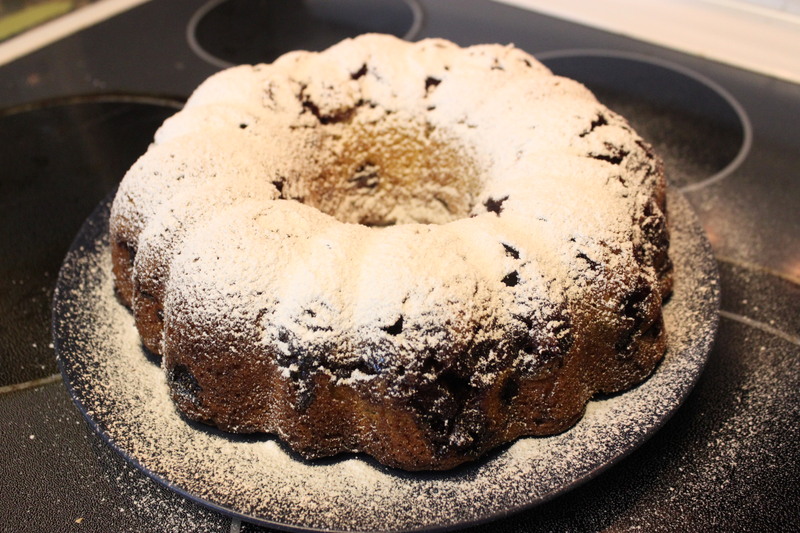 It’s baked in a bundt cake form and, with that traditional German touch, it gets a light dusting of powdered sugar once it has cooled down..
Years ago, when I was a teenager, my mom came home from work one day feeling all excited. She had been given a new recipe to try. My mom has always been a good cook and baker, and because she enjoyed making good meals, she was also open to learning new things and trying out new ingredients. “So what kind of cake is it?” I asked her. The recipe is straightforward with ingredients and the prep process, so I guess that’s why the title. I have made it a few times over the years….usually with a jar of pitted cherries mixed in, for a bit of a treat from apple crisps and rhubarb coffee cakes, and it tastes just as tasty with chopped apples and chopped almonds as a different combination. With my crew it gets eaten up within the day! Haha! I’m wondering just now what it would taste like with fresh peaches, as I’ve never tried that. Hmm! A new twist to an old favourite.